Unboxing eCommerce Entrepreneurs book is officially launched! 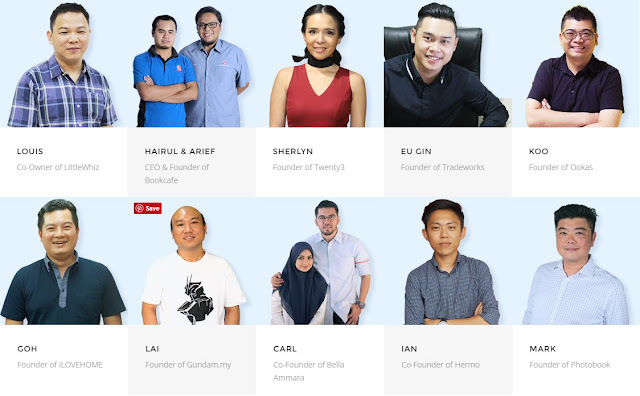 After months of preparation, it's our great pleasure to present this book to you, sharing success stories of e-commerce entrepreneurs in Malaysia. Just to give you some backgrounds of this book project, we were shortlisting entrepreneurs who are Malaysians, selling physical products, and going strong online, be it via their own online store, and / or e-marketplaces. After months of preparation, it's our great pleasure to present this book to you, sharing success stories of e-commerce entrepreneurs in Malaysia. Just to give you some backgrounds of this book project, we were shortlisting entrepreneurs who are Malaysians, selling physical products, and going strong online, be it via their own online store, and / or e-marketplaces. Well, doing strong online is pretty subjective, but we are looking at businesses who have at least, achieved million ringgit online sales before. Each of the entrepreneurs featured in this book is different, from the product category, years in business, to target markets. That is why, some of them generate RM1 million online sales within months, and some in just a matter of weeks. Truth be told, we are not just looking at their revenue level. 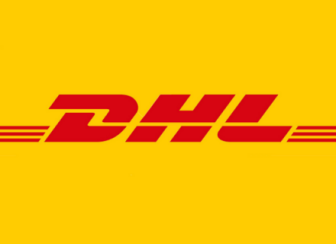 For us, they are all successful in their own way, and the journey, their hardship to success is what we hope to present to all of you reading this, whether you are employed, aspiring entrepreneurs, already in business, students, or anyone who wish to learn more about e-commerce and entrepreneurship. We have truly enjoyed ourselves meeting every single one of them, be it within Klang Valley or a trip to Johor Bahru. The interview sessions usually lasted for hours, full of passion and sometimes emotional, rolling back the years, sharing stories from the day they started their business. All of them share some common traits - pure grit, dedication and "you must know your products very well". You can imagine what you are seeing is just a web interface when you place an order online, the people, system, infrastructure behind can be enormous, but unseen by most. Through this book, we hope to unearth those scenes, hard work, stories which are never told before. Therefore, we would like to thank all of the entrepreneurs who unselfishly contribute and share their stories. This is not a one-size-fits-all success formula or recipe book as everyone is different, the way you would start and grow the business, but hopefully, this inspires you to find your own course, work hard and achieve your dreams. There is no shortcut to success! Together with my co-founder Adrian Oh, we would like to take this opportunity to extend our gratitude to all our premium sponsors: 11street, Braintree, eBay, Lelong, MOLPay, Shopee, Shoppu; and standard sponsors: Involve Asia, iPay88, IPServerOne, IStoreISend, LWE Logistics, Skynet, Xilnex. Without our sponsors, this project will not be realised. Last but not least, I would like to express my sincere gratitude to our project team: Max Lim our author for his interesting narrative; Bi Jing, for supporting on photography and videography; Li Fang, for her beautiful book layout design; Poh Kee, for her wonderful book cover design. Not forgetting all our fellow colleagues, partners and friends who contribute directly and indirectly to this book project. And yes, tonnes of love for my wife, daughters and parents, they are always the backbone and motivation behind the entrepreneurship journey of mine. Now, let's unbox the stories! 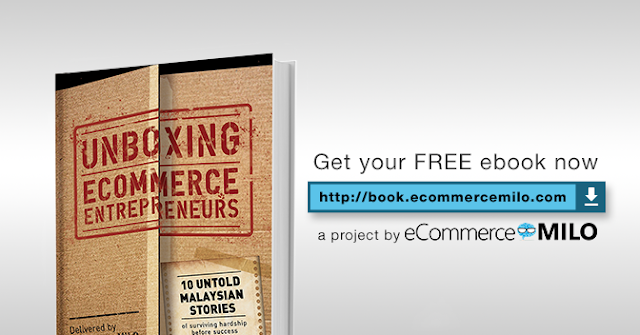 ecInsider: Unboxing eCommerce Entrepreneurs book is officially launched!